By now I’m sure you’ve heard enough about the alarming effects of single use plastics. I’m also not the first person to talk about reusable silicone straws, but why is it then that we find more microplastic in our oceans than there are stars in the milky way? It’s time to rapidly reduce our plastic use (a topic close to our hearts that I’ve previously written about). A small but significant change we all can make today is to SAY NO TO THE USE OF PLASTIC STRAWS! 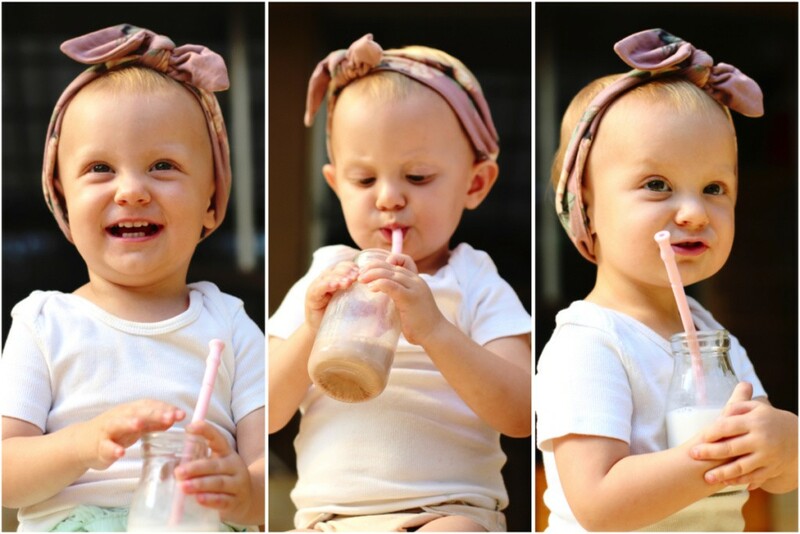 Drinking from a straw is also much less messy for our 1 year old especially, and it even helps to develop her tiny mouth muscles. Straws aren’t the enemy. Single use plastic is! That’s why we couldn’t help but jump onboard the Silistraw reusable silicone straws train. 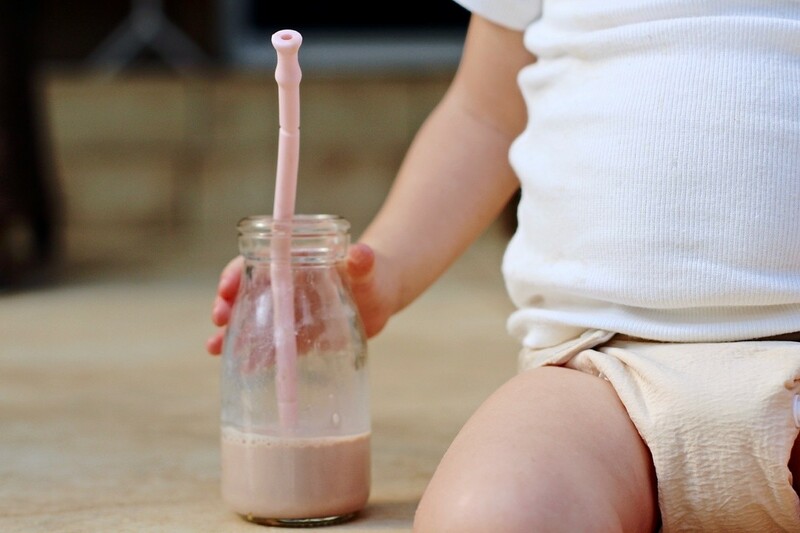 Silistraw is a reusable silicone straw. 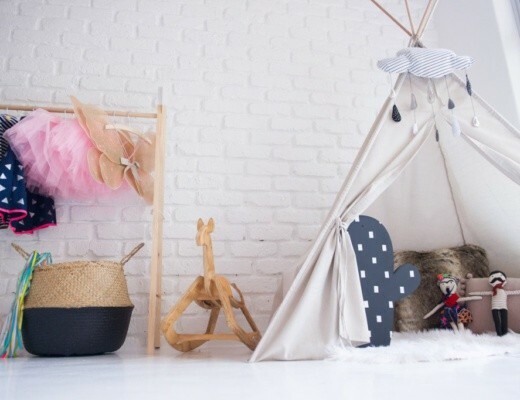 It’s non-toxic, BPA free and an environmentally conscious material to use. Silicone is durable, can be folded and cleaned easily. BONUS POINTS for being dishwasher friendly too! It also makes these straws safe to use for hot and cold beverages and you wont have any metallic after taste lingering. 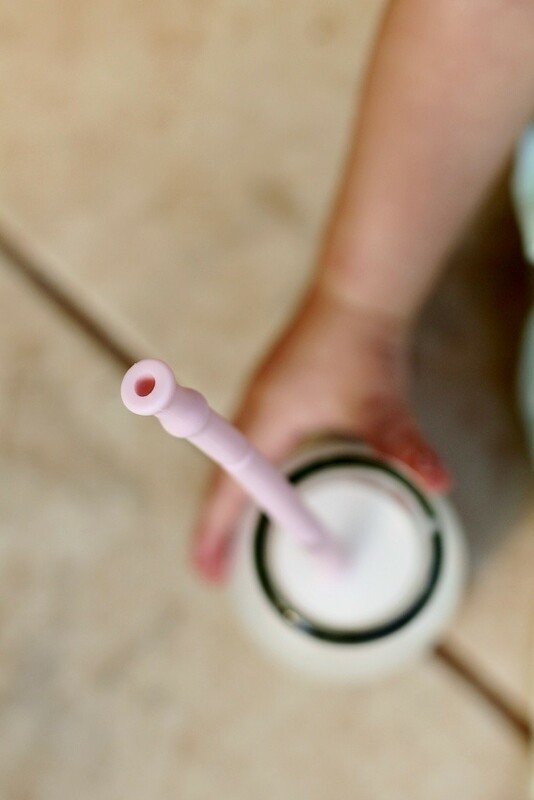 As a personal plus; our girls actually prefer the soft reusable silicone straws to all the other reusable straws we have. Ava can’t resists chewing the bamboo kind and the metal and glass straws can hurt both Lia and Ava if they aren’t careful while using them. I especially like the clever storage capsule that comes with your Silistraw. Now I can always have everyone’s straws clipped onto our diaper bag or altogether in my handbag. No more rummaging through everything. How convenient! The nifty little cleaning brush also included in the capsule makes cleaning our Silistraws easy. 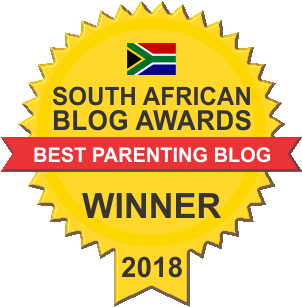 Online simply by visiting www.silistraw.co.za. If you do however prefer viewing these in store click HERE for a list of stockists. 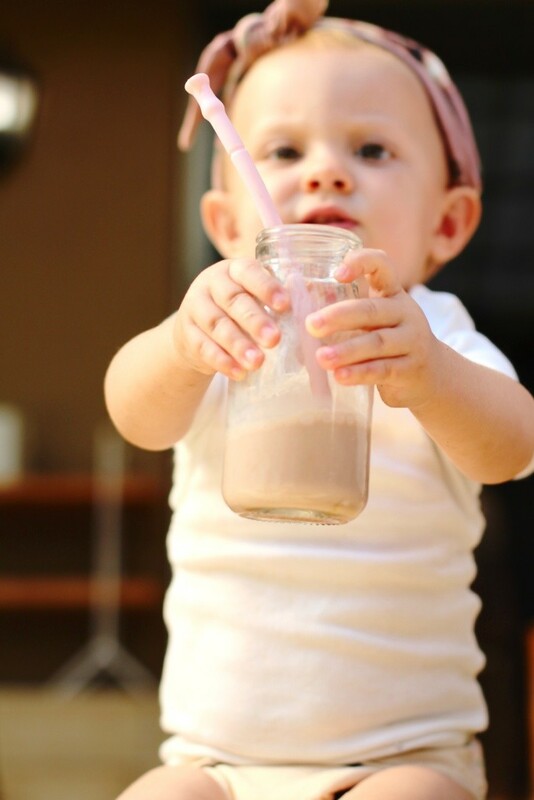 What does a Silistraw cost? 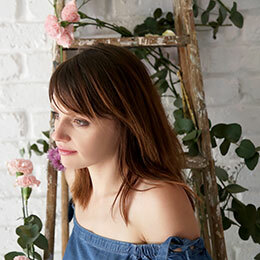 The capsules start at R85 with limited editions available (perfect for Valentine’s Day gifts) at R100. All capsules include a Silistraw and 1 stainless steel Silistraw Cleaner. 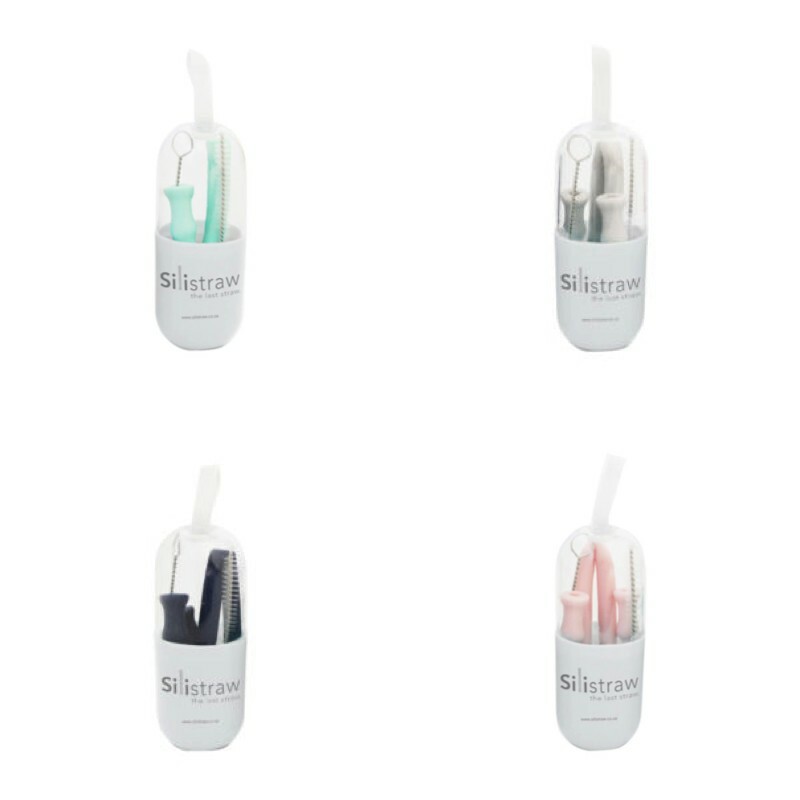 A pack of Silistraws includes one blush, navy, grey and aqua reusable silicone straw as well as and a stainless steel cleaner. These sell for R180. (Currently out of stock). 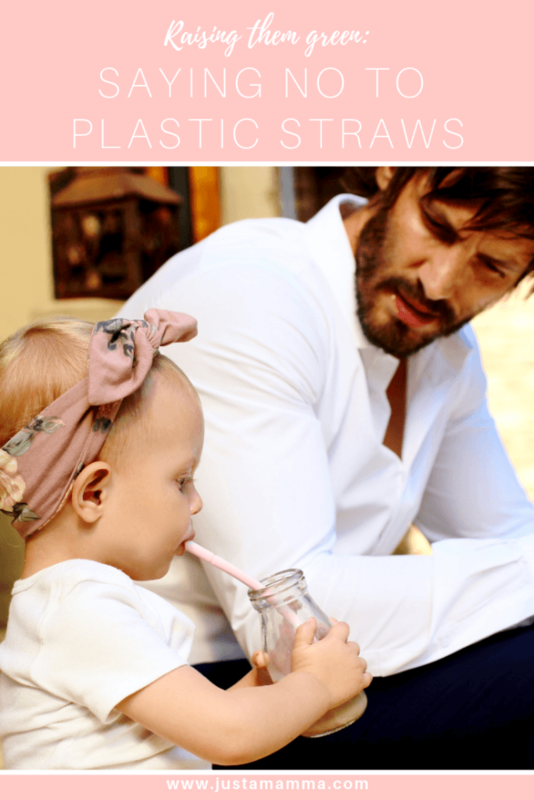 Buy your reusable silicone straws TODAY and save! 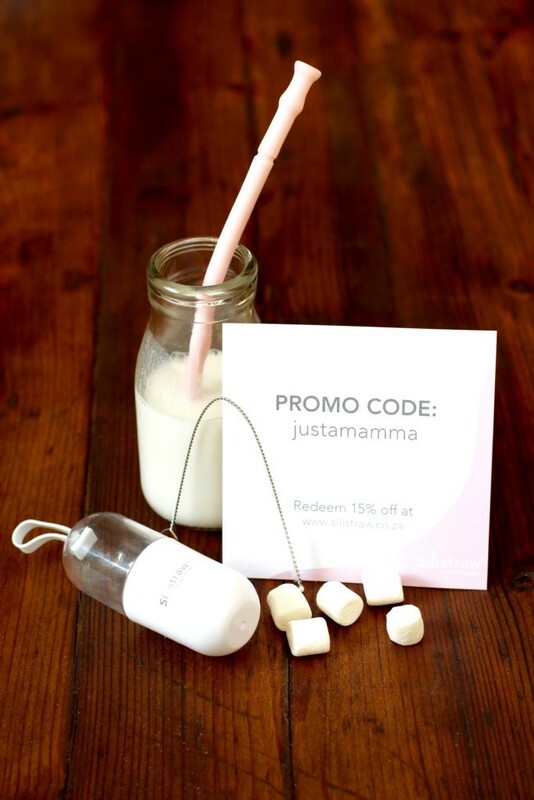 Today is the last day for you to use our promo code: JUSTAMAMMA. 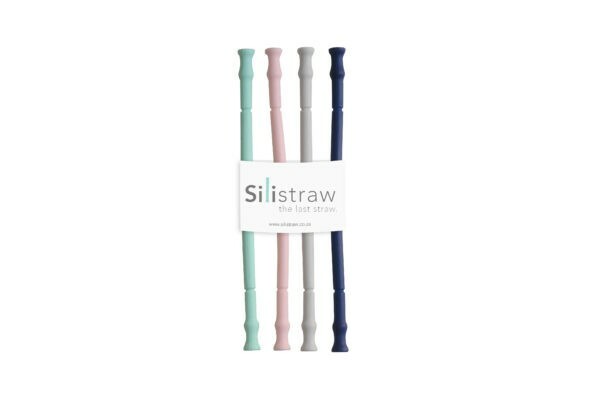 Simply add the code to checkout at www.silistraw.co.za and you’ll receive 15% off your purchase. 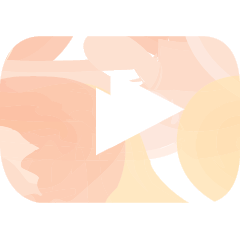 (Discount expires 31/01/2019). All stats provided by Silistraw. Find out more by following them on Instagram @silistrawofficial and liking them on Facebook page @silistrawofficial. 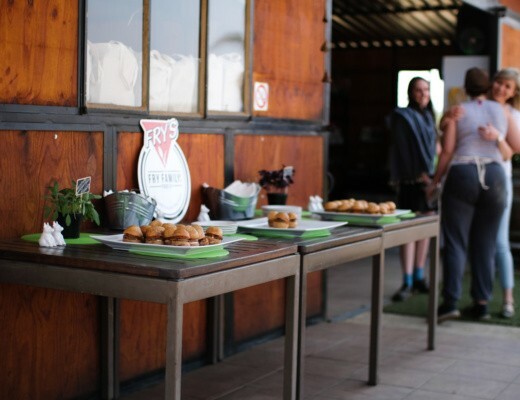 #MeatFreeMondays with Fry Family Food Co.
is a space for Mammas by a Mamma. Intended to inspire, motivate and be helpful. 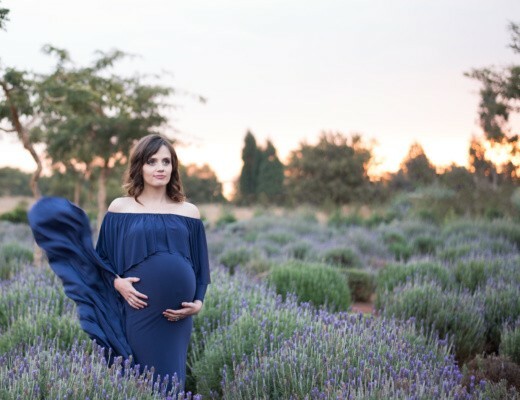 No judgement or expert advice - just gorgeous photo shoots, fun celebrations, great finds for mamma and baby, inspirational moms I have come across, places to go and vacations to have, as well as my own journey of motherhood and family life.